Chris Koback represents real estate developers, builders and property owners in a variety of real estate, land use and other regulatory matters, including acquiring and selling properties, and obtaining land use permits in numerous jurisdictions throughout Oregon, including Multnomah, Washington, Clackamas, Curry, Deschutes, Jackson, Linn and Marion counties. He represents clients in real estate transactions, including purchase and sale agreements, easements, leases and development agreements. 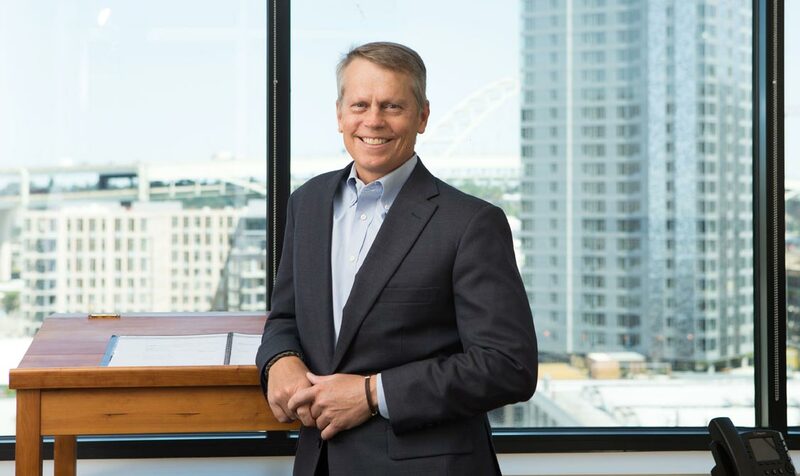 Chris also represents property owners in real estate and land use disputes with local governments, including enforcement actions and condemnation. Chris has tried private property disputes involving boundary line disputes and adverse possession. Chris has represented clients at the Land Use Board of Appeals, the Oregon Court of Appeals and the Oregon Supreme Court.